Copyright © 2016, SVJ Designs, LLC. All rights reserved. 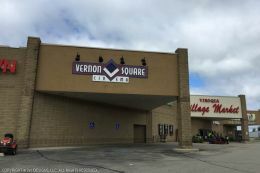 This movie theater is near Viroqua, Westby, Chaseburg, Readstown.